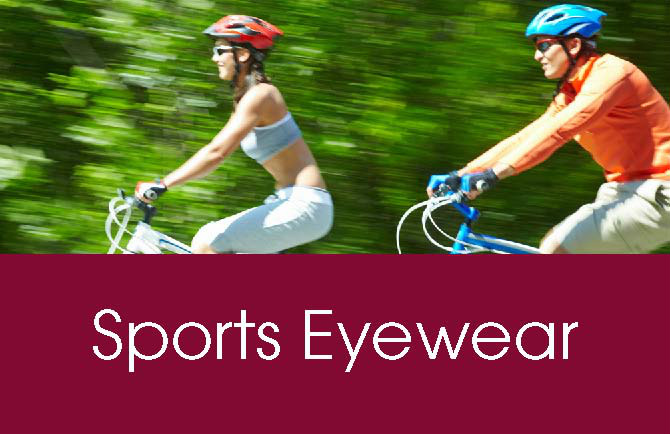 Sport eyewear should be light, comfortable and strong but also able to stand up to a wide range of variable conditions. 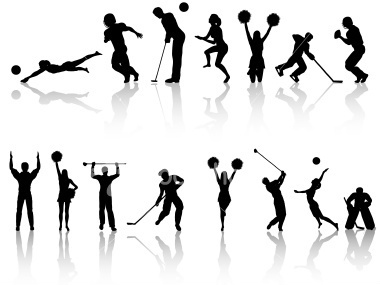 A love of sports should not be compromised by poor vision. 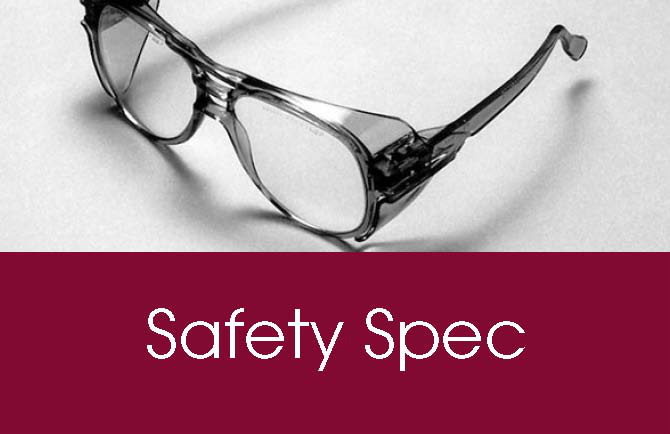 Swimming is one of the main activities where glasses may not be suitable. 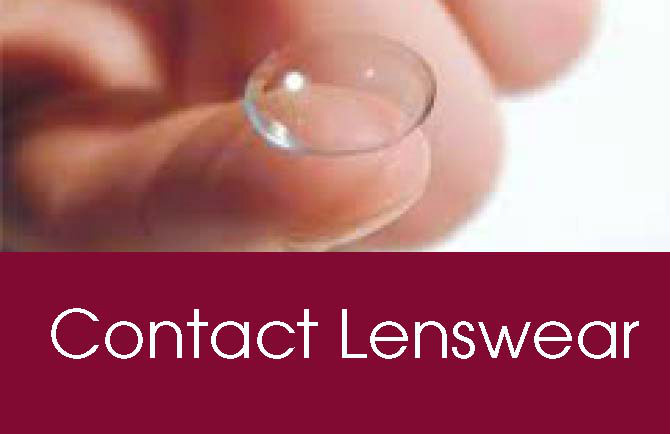 Due to the high risk of infections; contact lenses are also a contra indication. 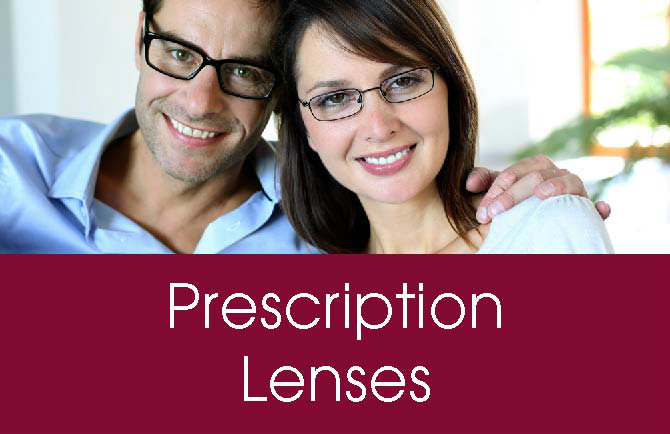 Oranmore Optometrists offer a wide range of prescription goggles to help you see clearly whether your head is above or below the water. Accurate vision is also imperative to improve one's handicap in golf, scaling the side of a mountain or hitting a bull's eye. Oranmore Optometrists supply both Addidas and Silhouette frames: These frames are available in SPX material which is an ultra light, flexible and hugely force- resistant. It also has a minimal water resistance for stability in variable temperatures. 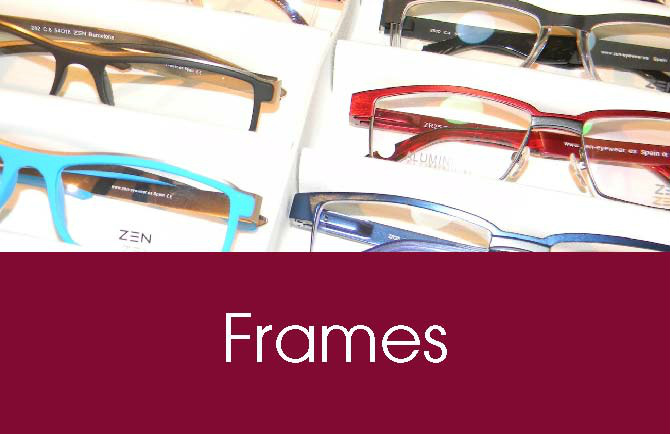 These frames offer supreme fit, protection and durability for an improved performance. 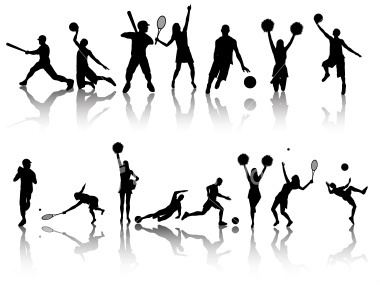 Sports should be fun, but it is also important that safety is taken into consideration. It is highly advised that squash players wear protective eye goggles. The size and speed of squash balls makes them the ideal projectile to damage the eye socket. 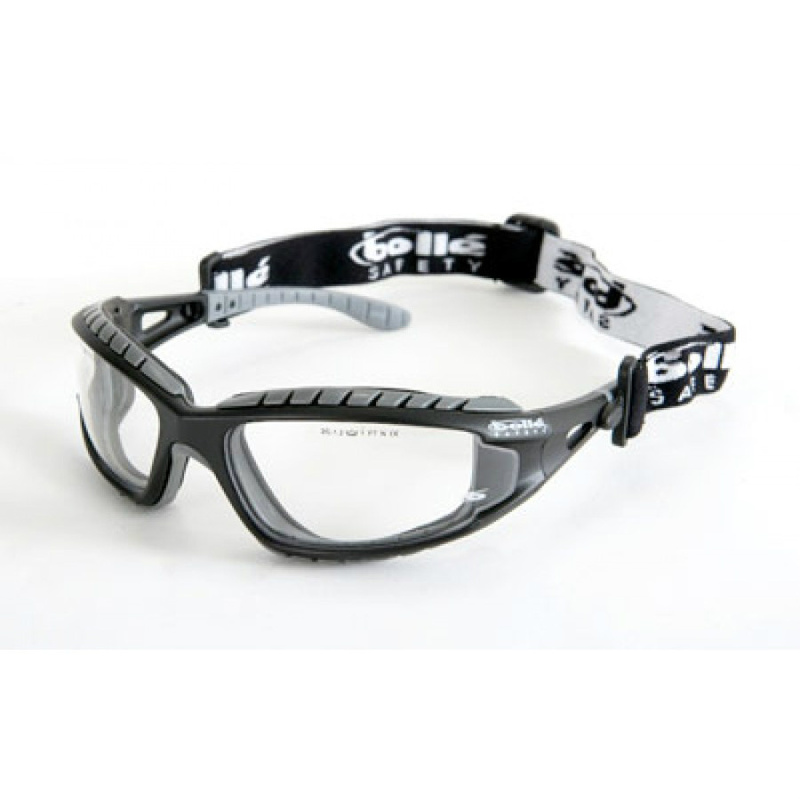 Skiing goggles offer protection not just from debris but also from the harmful rays of the sun that can be reflected from the snow. 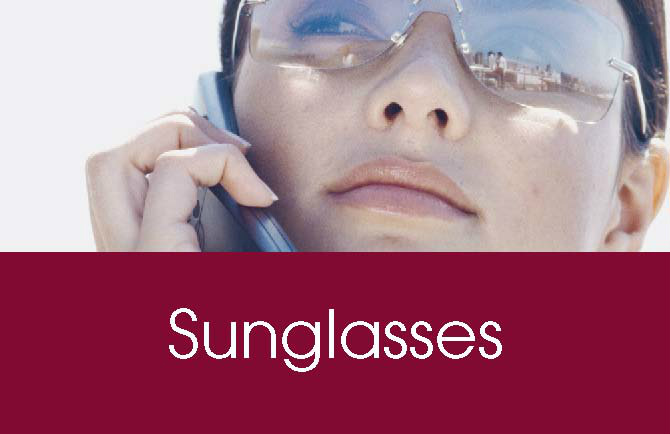 Polarized lenses are useful in sports such as golf, fishing, cycling or even if one want to take it easy and just have a leisurely walk. What ever you passion, let Oranmore Optometrists help you reach the top of your game by improving the quality of your vision.